children (12 mths to 4 yrs) about healthy food. Each week, we use a different theme to explore a range of tastes. Sessions are fun and interactive. + Kissed a strawberry? + Bobbed for broccoli? + Licked a lychee? + Planted a ruby and watched it grow? 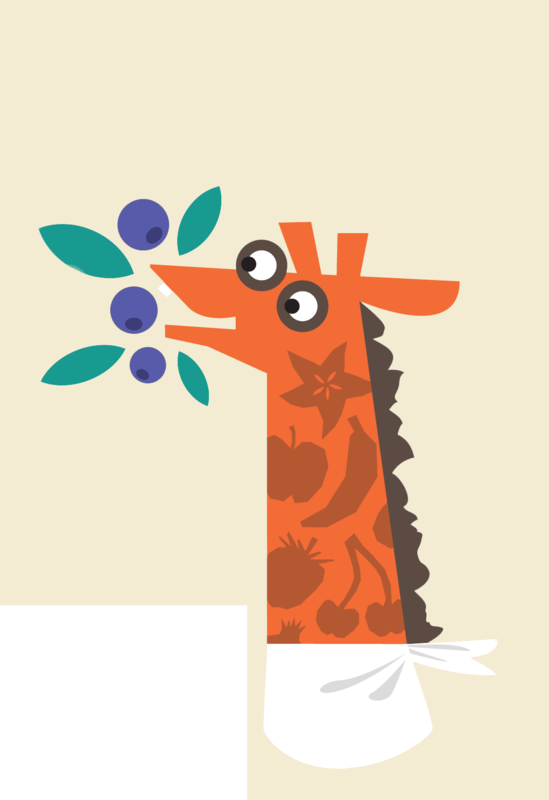 Join the fun and watch your child delight in exploring healthy foods along the way.